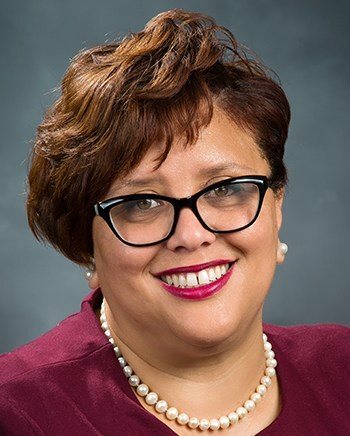 Mu Lambda Omega Chapter is proud to announce that Soror Nicole J. Jones was recently elected president of African American California Community College Trustees (AACCCT), an affinity caucus of the Community College League of California, the statewide membership organization for trustees serving the 114 community colleges statewide. Soror Nicole Jones took the oath of office as a Compton Community College District Board of Trustees member for Trustee Area 2 in November 2016; she was elected president of the Board of Trustees in December 2017. She works as the senior special assistant to California State Controller Betty Yee<https://www.sco.ca.gov/>. She has experience in nonprofit management, public affairs, and philanthropy, and has worked across multiple sectors including government, foundations, higher education and civic organizations. 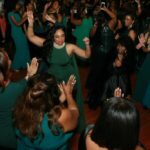 Soror Nicole earned a Masters Degree of Public Administration at Bernard M. Baruch College in New York, and a Bachelors Degree in Social Sciences with Emphasis on Urban Education from the University of California, Berkeley. MLO is extremely proud of Soror Nicole!